People are always looking for advice on how to start building a blog. Until now my best advice has been, “Just get started. Just do it!” I realize now that this probably wasn’t the most helpful (or clearest piece) of advice. So today, I’m going to tell you exactly how to get started! Starting Your Own Blog isn’t that hard. I’ll give you 4 easy steps to help you get on your way. If you’re reading this, I’m sure you have some great ideas, some strong opinions, maybe a great product, or some inspirational accomplishments you’re ready to share with the world. Has something been holding you back from starting your own blog? Maybe you didn’t know exactly how to get started. After all, you are here, seeking advice on starting your own blog. Right? Don’t worry, it’s easy! I’ll walk you through the process of starting your own blog and help you get your self-hosted WordPress blog online in almost no time at all! I promise! Let me share with you these 4 easy steps. Are you ready? Disclosure: I, Monica Encarnacion, receive commissions for purchases made through link(s) in this post. See full disclosure here. There are many blogging platforms out there. Which blogging platform should you choose? Since WordPress.org seems to be the preferred platform for most bloggers, you’ll probably want to stick with WordPress.org too. Next, you’ll want to go ahead and choose a web host for your WordPress blog. Just like blogging platforms, there are many web hosts to choose from. I personally like MommyHost and I’ll tell you why. If all that technical stuff is challenging to you and it’s one of the things that’s been holding you back from starting your own blog, then you’ll be happy with MommyHost. They will do all that technical work for you, (including installing WordPress), and you won’t need any technical skills to get started. They offer great customer service, so you will never be alone through this process. MommyHost will give you a special 10% discount on a 1 or 2-year billing cycle if you apply the coupon code nyctech10 during the last step of the checkout process. Don’t forget to copy this coupon code if you decide to go with MommyHost as your web host! Here’s the fun part: Choosing your domain name! Your domain name is the URL someone will type into their web browser to reach your blog. This will be the name of your website and what people will use to find you on the web. Make it easy to say and spell. Choose something catchy! Give your domain name some careful thought. This name is what you will want to use across all your social media channels. For example, you can find me as NYCTechMommy on Facebook, Instagram, Twitter, Periscope, Pinterest, etc. Take a moment to Google search the name you have chosen before you purchase. Make sure it’s not already being used by someone else. Choose a name that doesn’t too closely resemble the name of another website or person already out there. Be original and unique! If you’re still at a loss for what to use, I recommend using your own name, or some variation of your name, as the name for your blog. For example, www.JaneDoe.com. You can then use your own name across social media networks as well. You’ll be ‘Jane Doe’ on any of the Social Media platforms you choose to join — Facebook, Instagram, Twitter, Periscope, Pinterest, etc. Just don’t include hyphens, numbers, unknown terms, or confusing strings of words or numbers. Keep it simple! Get creative! If you’re still stuck on finding an appropriate name, try a phrase. Try different combinations of that phrase! Just don’t forget to Google search it. Remember, you want to be memorable! Go with a .com website so make sure to add .com at the end of the name you have chosen. 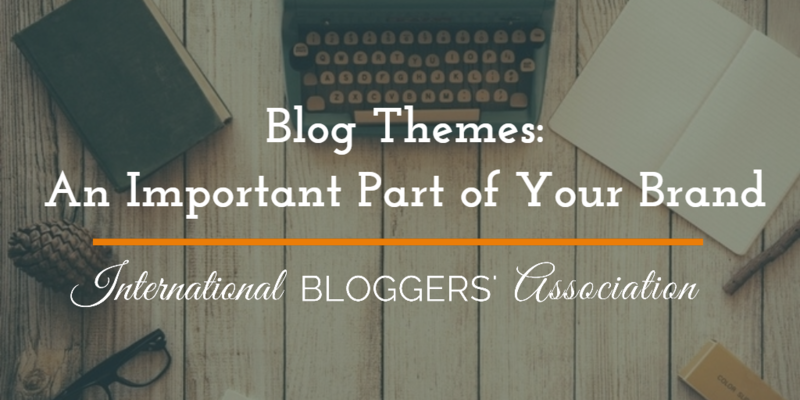 Now it’s time for you to select the WordPress Theme for your blog. In this step, you will choose the look and feel you want for your blog/website. WordPress.org – Showcases many free WordPress themes you can browse and download. Feel free to choose something different from your pre-loaded theme. When searching on the WordPress site, you can filter your choices by color, layout, features, and subject. Once you have chosen a theme you like, download it. Then activate it to begin customizing it to your taste. 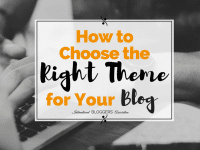 It’s really important to choose the right theme because this will be an important part of your brand! You can choose to buy a premium WordPress theme from many of the marketplaces out there. If you take a look around, I’m sure you’ll find just what you’re looking for. Many popular marketplaces, even Etsy shops, offer themes designed specifically for certain demographics. You can find many modern themes out there that will give your online space a fresh and chic feel. I personally use an AccessPress theme. 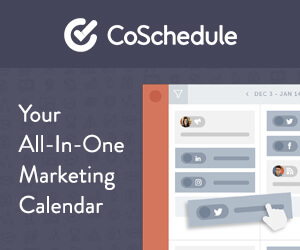 I like their themes because they’re simple, eye-catching and responsive. You want your website to be appealing and inviting to your readers. You also want to make sure to choose a responsive web design because it will adjust to any device used by your readers. You want your website or blog to always look the way you want it to, no matter if it’s being viewed on a desktop, tablet, or smartphone. This will also make it rank better with Google search engines. I also like AccessPress themes because they are super easy to personalize and offer a variety of options. I’m currently using a free version, AccessPress Lite. You can view it in action on my own website. However, I love this AccessPress theme so much that I’ve already decided to upgrade and purchased the premium (paid) version of it, AccessPress Pro. A premium version gives you so many more options to customize and add personal touches to your own little blog space. I really wish I would have just gone with a paid version from the very beginning. I now have to go back and set up the paid version to get it up and running, (which I haven’t had time to do just yet but hope to very soon). Don’t be like me! Save yourself the extra work, (and the headaches). Invest a little now and go with a paid theme from the very beginning. You’ll be happy you did! And you don’t have to break the bank. You can choose an inexpensive version, (like the AccessPress one I chose), for under 50 bucks. I also chose AccessPress because I found their themes to be economically priced compared to other themes. For a one-time fee, (no renewal needed), you get unlimited domain licenses and can use this same theme on as many websites as you need. This is great if you’re thinking of possibly starting a second and maybe a third blog or website sometime down the road. I’ve already started setting up a second website so I know this will come in handy for me. Plus the theme I chose includes free updates for life so my website or websites will always be up to date. I have also found that AccessPress offers great customer service and quick help right on their website, (even for their free themes), and I really like that! Of course, there are many different themes out there and many different places to find them. AccessPress is just one place. Just do a little homework before choosing your theme. Make sure it’s a good fit! Remember, you’re not obligated to stick to that one theme forever. As a blogger, you’ll find that you’re always learning new things and giving your blog constant upgrades. Later, sometime down the road, you might decide that the theme you chose right now is no longer working for you. That’s okay! Get a new theme! Sometimes it takes a bit to find the perfect fit so if this happens to you, don’t get discouraged. It took me 4 themes before I found my current theme. I’m really happy with it right now, but who knows, down the road I might choose something else. It happens! That’s it! If you followed my 4 easy steps for starting your own blog, congratulations and welcome to the blogosphere! You just started your own blog! See, I told you. Starting your own blog wasn’t that hard. You’re now on your way to becoming a rock star! Wasn’t that easy? 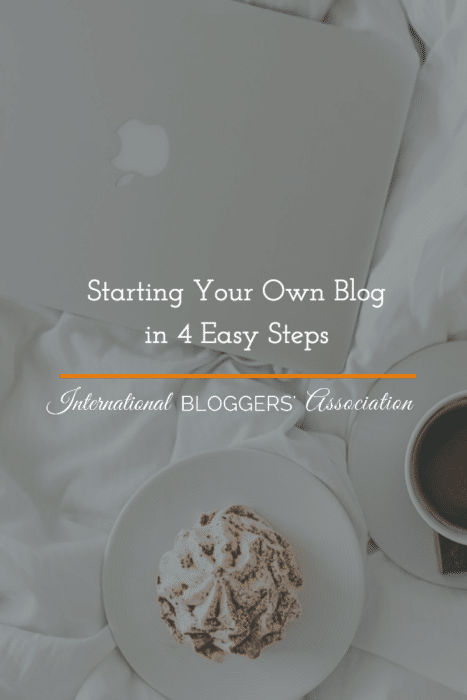 If you found these tips for starting your own blog helpful, now that you’re the proud owner of your own blog, you should join us at the International Bloggers Association! 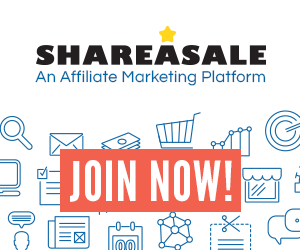 Become a member today so that you never run out of blogging inspiration and together we can make your blog (the one you just started) awesome!